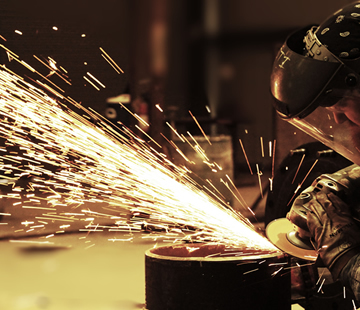 Welded steel pipe manufacturing process is simple, efficient, and more varieties of different specifications, equipment, less capital, but the general strength of less than seamless.Since the 1930s, with high-quality strip steel rolling production and the rapid development of welding and inspection technology, continuously improving the quality of welds, welded steel pipe specifications increasing and more and more areas instead of non-pipe joints. 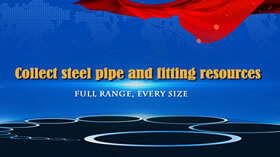 (1) straight seam welded pipe: simple production technology, high efficiency, low cost, rapid development. Longitudinal more general industrial use. 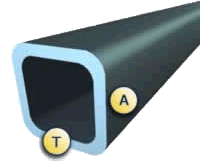 (2) spiral welded steel pipe: Longitudinal strength generally higher than that, can narrow the larger diameter pipe billet production, you can also use the same width of the billet production of welded pipes of different diameter; but with the same lengthcompared to straight seam pipe, spiral welded steel pipe weld length of 30 to 100%, and lower production rate; Therefore, the smaller diameter pipe actually use straight seam welded, large diameter spiral welded pipe is mostly used. (1) General welded steel pipe: welded steel pipe used to transport the general low-pressure fluid. With Q195A, Q215A, Q235A steel. 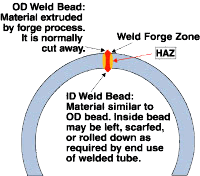 Can be applied easily to other soft steel welding steel tube to the pressure, bending, flattening and other experiments, thethere is a certain surface quality requirements, delivery is usually the length of 4-10m, are often asked to cut to length (or double length) delivery. 's specifications with the nominal pipe diameter, said (mm or inches) nominal diameter and the actual difference, pipe requiredthick wall of ordinary steel and steel are two kinds of steel divided by the form of pipe with threaded end and without a thread two. 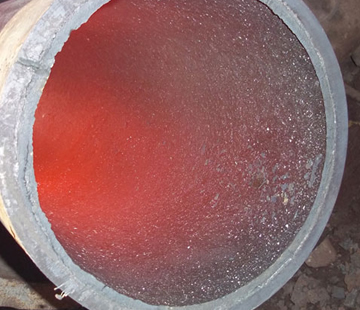 (2) galvanized welded steel pipe: To improve the corrosion resistance of steel pipe, steel pipe for general (clarinet) for zinc galvanized steel and electrical steel hot-dip galvanized zinc are two kinds of hot dip galvanized zinc thickness, platingzinc and low cost. (3) Oxygen welded steel pipe: pipe used for steel-making oxygen, usually with a small diameter welded steel pipe, size from 3 / 8 inch -2 inch eight. With 08,10,15,20 or Q195-Q235 steelband made of the corrosion, some of the aluminizing treatment. (4) wire tube: welded steel pipe is also a common carbon steel, concrete and various structures used in power distribution engineering, commonly used in nominal diameter from 13-76mm. 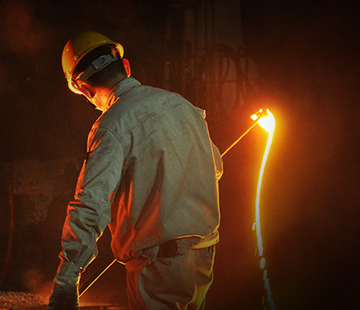 (5) Metric welded steel pipe: seamless form with the specifications, with expressed in mm diameter * wall thickness welded steel pipe, with ordinary carbon steel, high carbon steel or low alloy steel & P to tropical and cold with welding, orafter welding with a tropical method call made by the cold. 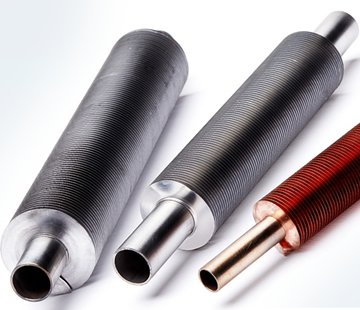 Metric & P energy and thin-walled pipe points, common for structural parts, such as shaft or transmission fluid, used to produce thin-walled furniture, lamps, etc., to ensure that the strength of steeland bending test. (6) roller tube: welded steel pipe for roller conveyor, generally with the Q215, Q235A, B steel and 20 steel, diameter 63.5-219.0mm. On the tube bending, end with the center line of vertical, ovalthere is a certain degree requirements, general test for pressure and flattening.